Navigate the rapids of online traffic with our guidance and expertise in SEO, PPC, Content Marketing, Web PR and more. 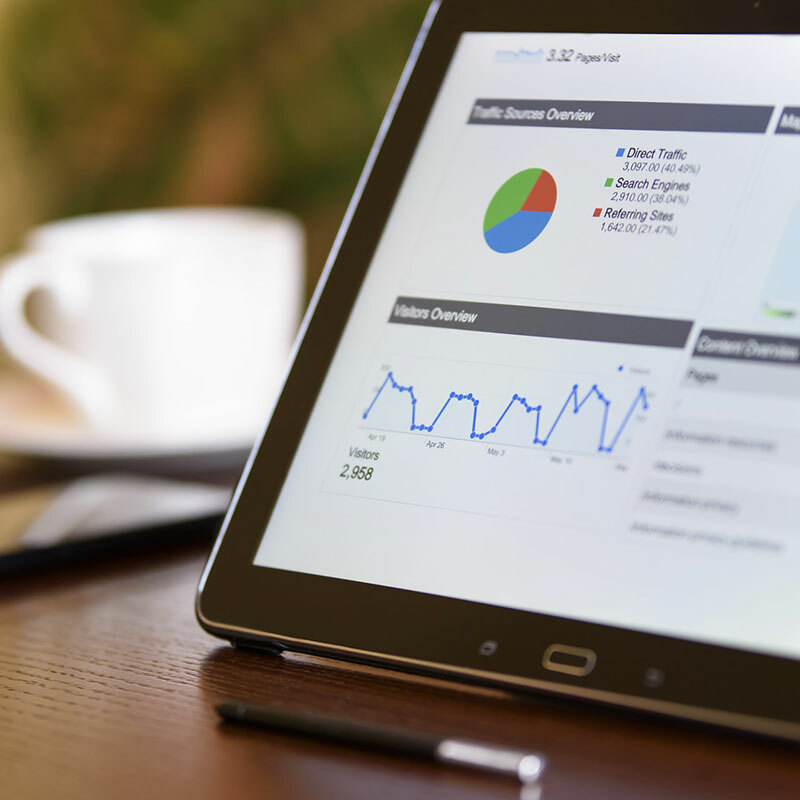 We can make sense of your digital data and cutting out the “techy talk”, create a strategy to improve your website traffic, search engine performance, social media interaction and sales conversion. Monthly progress reports will show you how we’re doing whilst you get on with running your business.